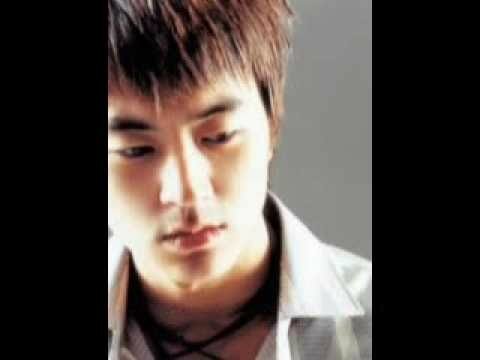 เพลง : ต้องลืมเสียที Artist : Hangman Album : Hangman Music Video by Chinakorn Kuna. 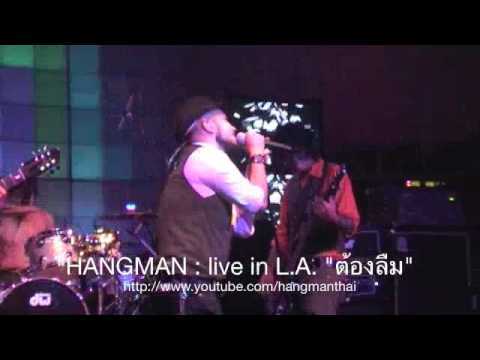 HANGMAN : live in L.A. "Tong-Lueam-Sia-Tee"
live in Los Angeles, California. 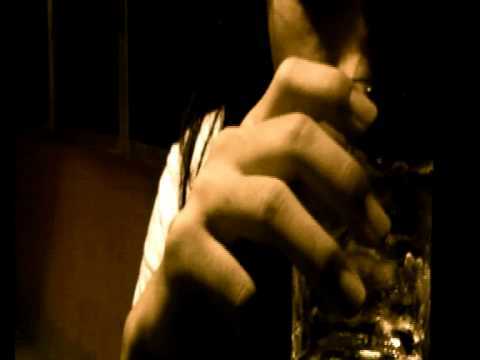 April 9, 2009. song "ต้องลืมเสียที"